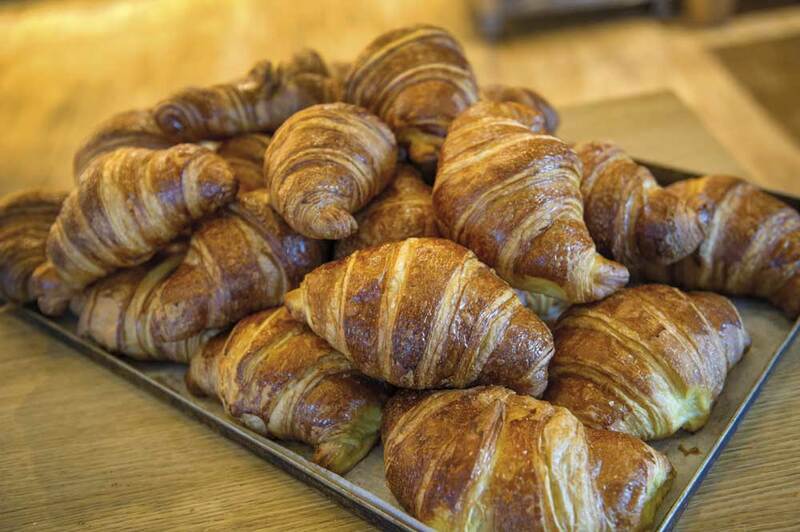 The Italians provides a truly tempting array of authentic breads and pastries made fresh every day on the premises by its own Master Bakers – and you’re welcome to sample them! 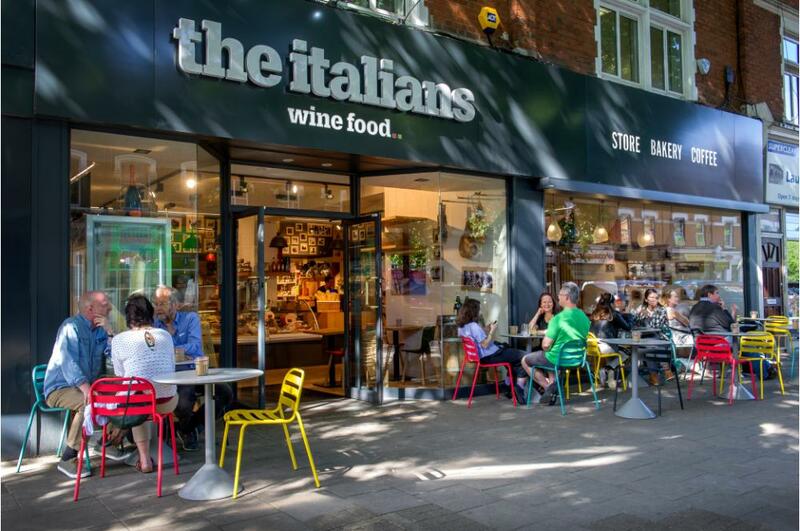 Wander into The Italians on Chiswick High Road and you’re seduced by a mouth-watering array of culinary sights and aromas. 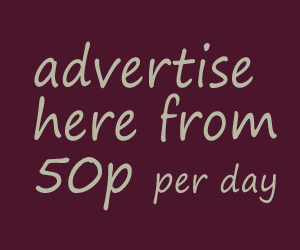 If you weren’t feeling peckish beforehand, then be warned, you soon will be! Fortunately enough, as Manager Massimo Lopez tells me, customers are welcome to taste any of the delicious fine foods on offer. 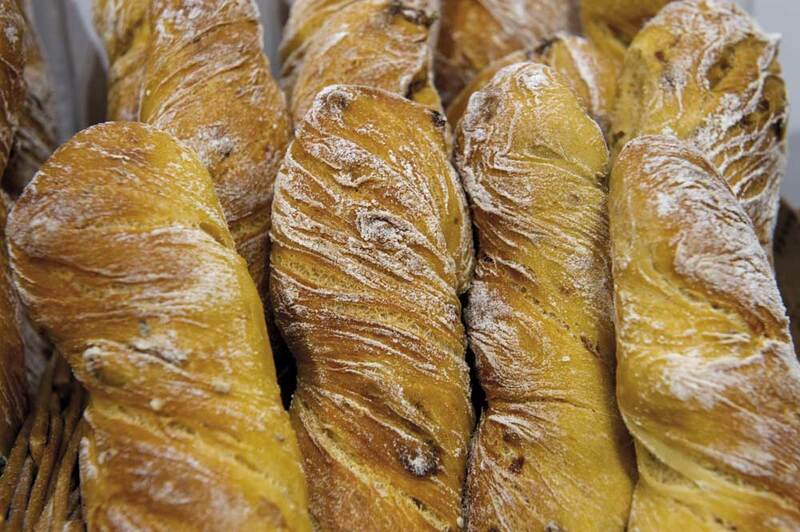 Massimo is particularly proud of the fresh bread and pastries made every day at the café and deli. 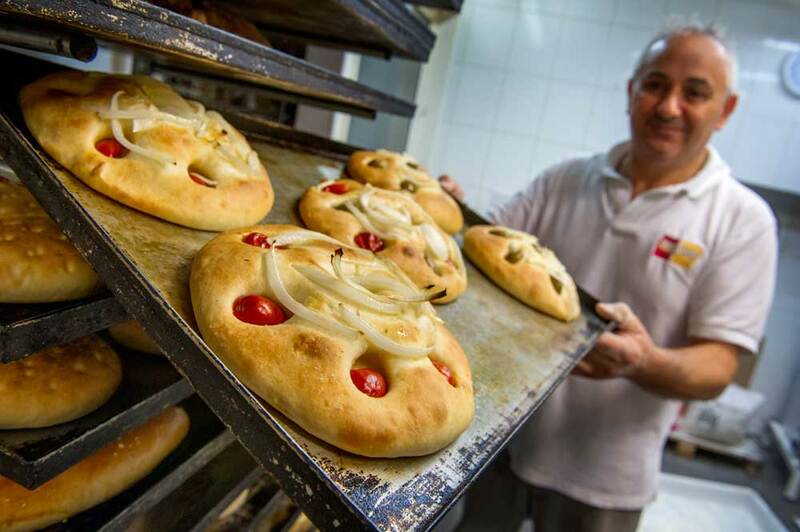 ‘We’re fortunate to have our own oven, so that means we can do all the bakery from scratch in-house,’ he explains. 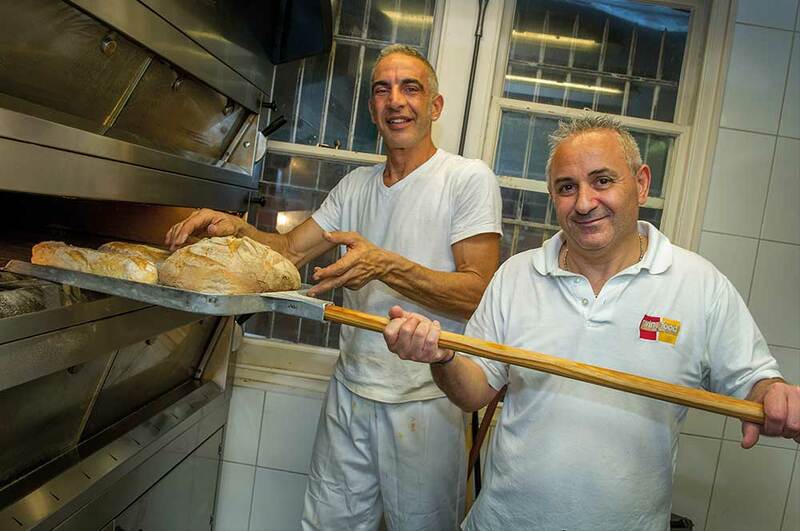 Of course, someone has to do the hard graft behind the scenes and, at The Italians, that is Piero and Fabio, the two Master Bakers. ‘They come in at 3am every morning,’ says Massimo. 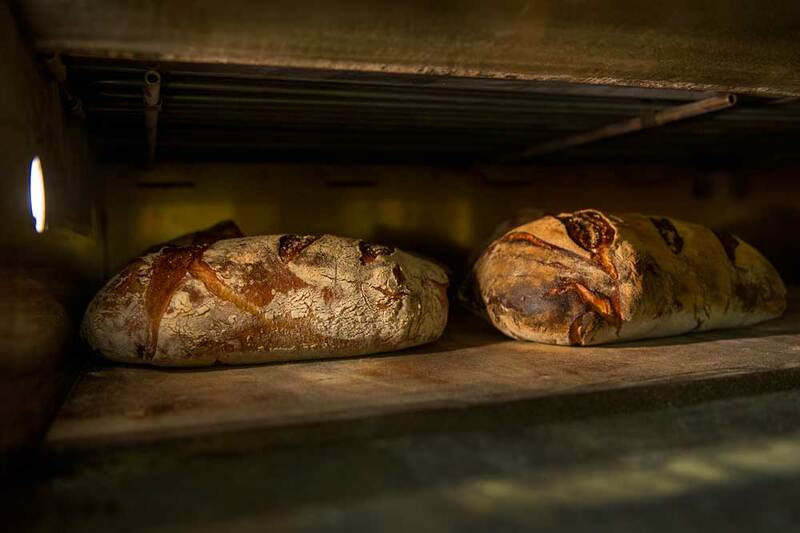 ‘By the time we open for business at 7.30am most of the bread is made and ready for sale, then at about 10am we begin preparing the pizza dough. 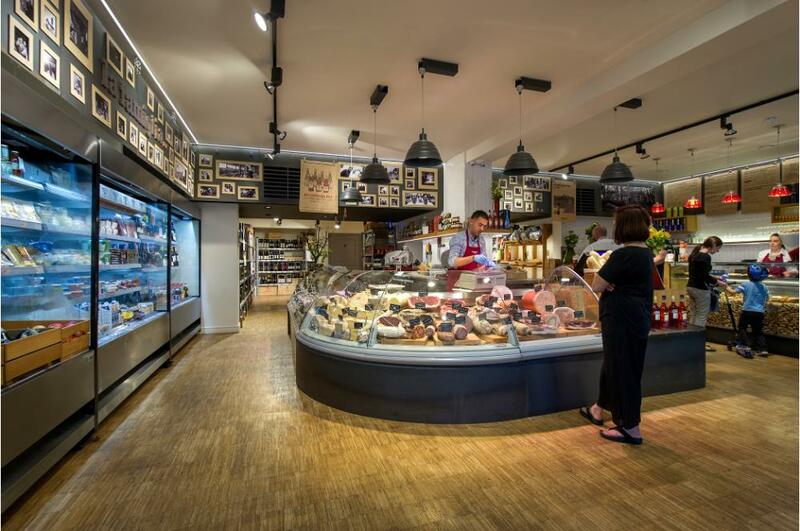 Creating close relationships with food and wine suppliers in Italy lies at the heart of the culinary philosophy of The Italians (in a nice touch, photographs of said suppliers adorn the walls). ‘Everything we sell comes directly from Italy, so every month two of our team go to talk to them,’ confirms Massimo.